The top notes bring the touches of Sicily with sweet freshness of bergamot, united with Frangipani flower, orange blossom, green almond, and star anise. 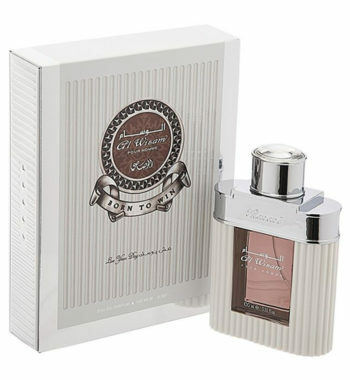 The heart introduces the notes of white peach, coffee grains and white jasmine. 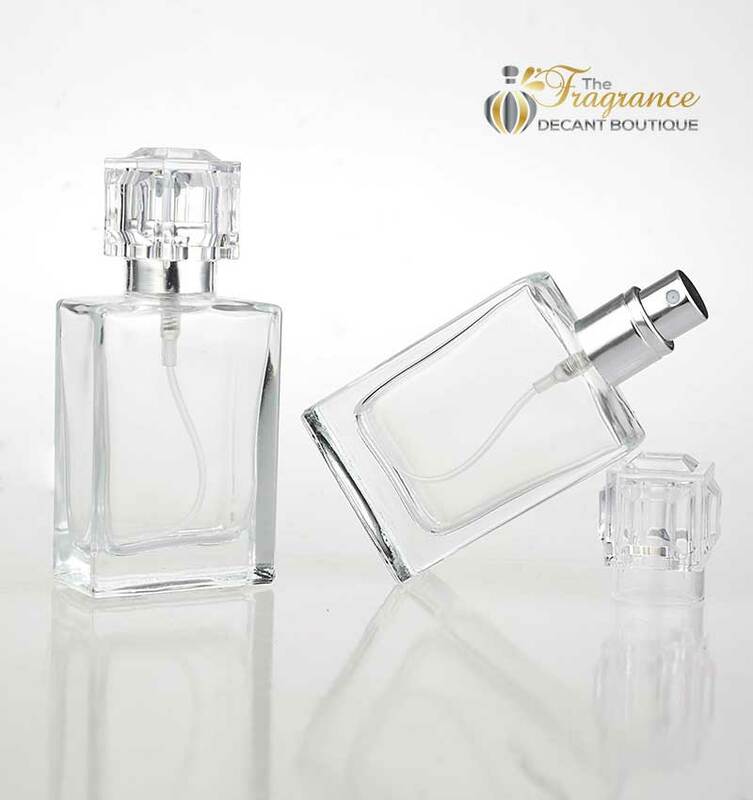 The base is composed of velvety and powdery Bourbon vanilla, light musk, cedar and milky warm sandal wood. 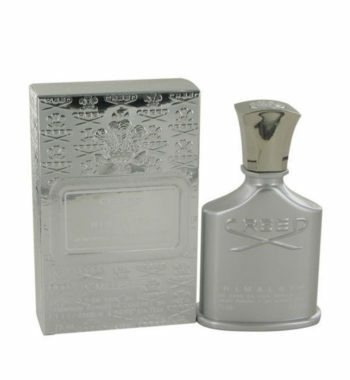 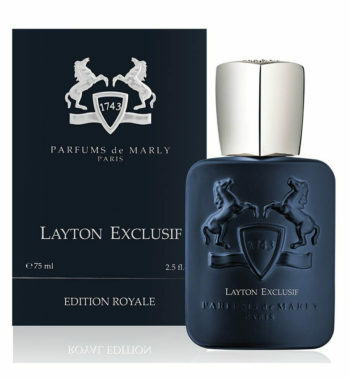 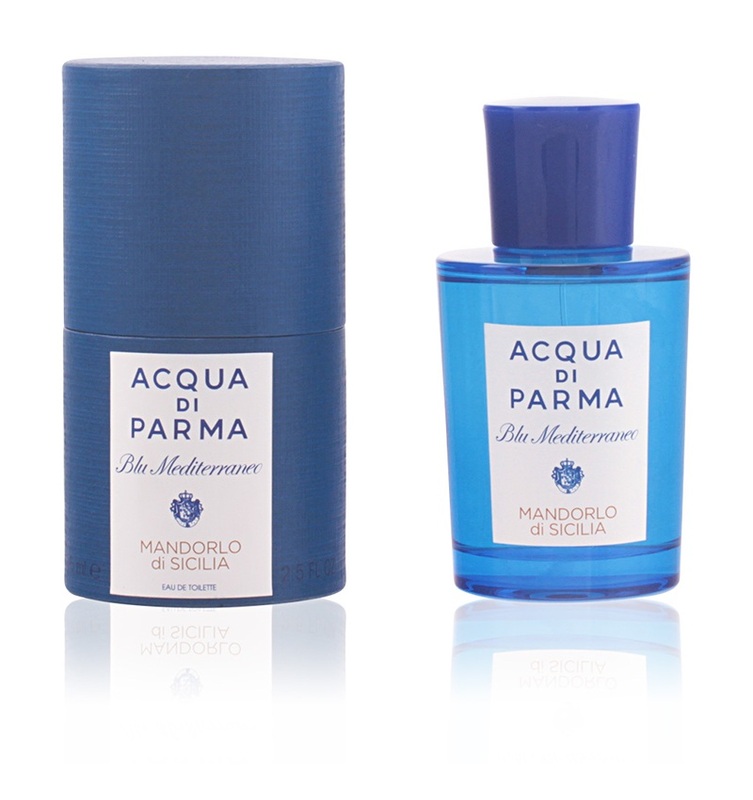 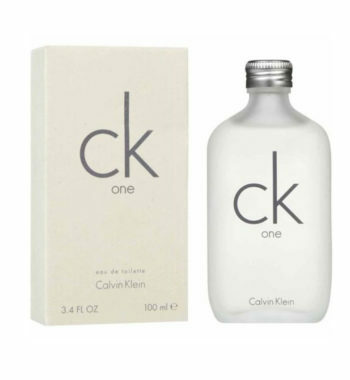 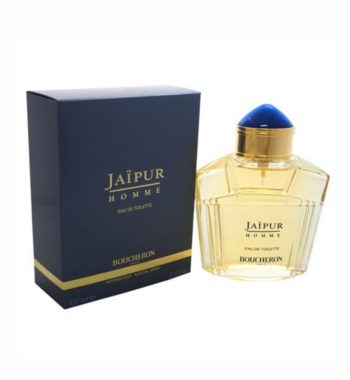 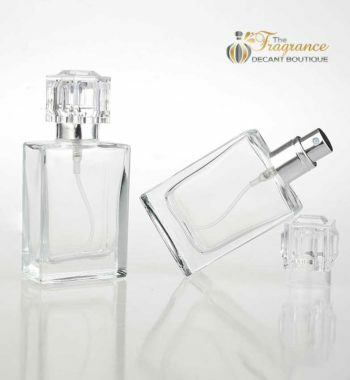 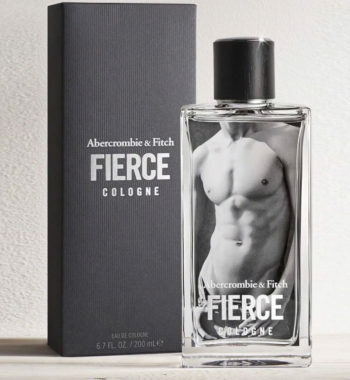 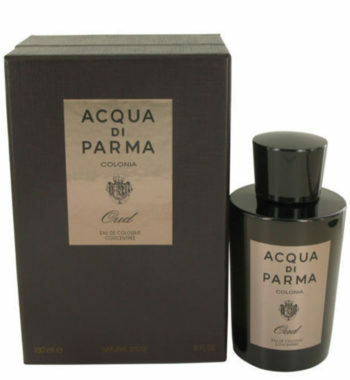 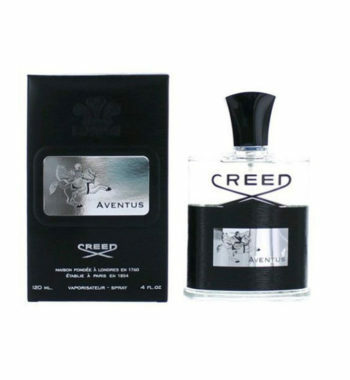 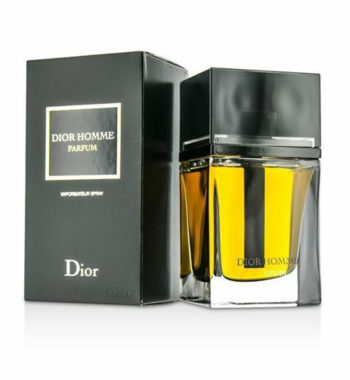 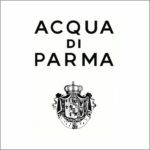 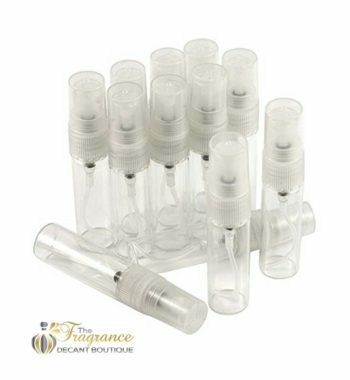 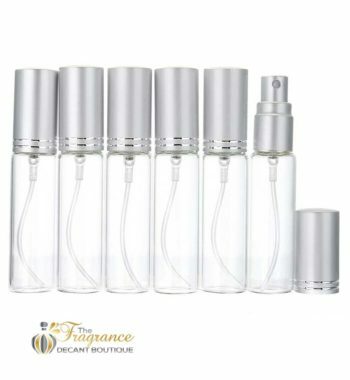 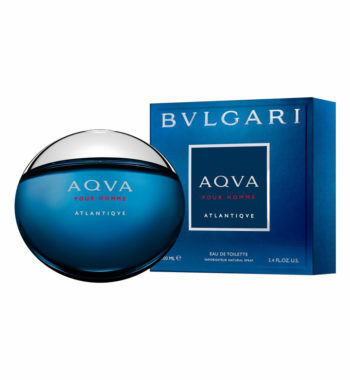 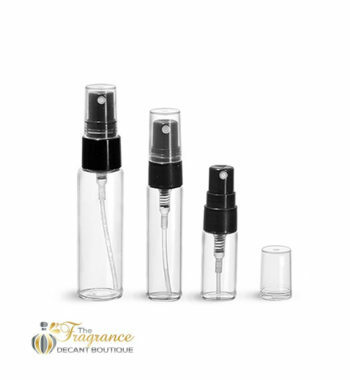 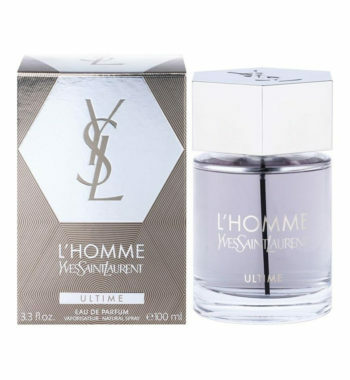 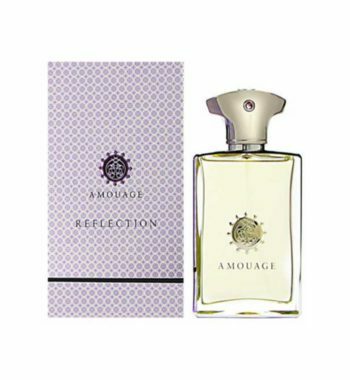 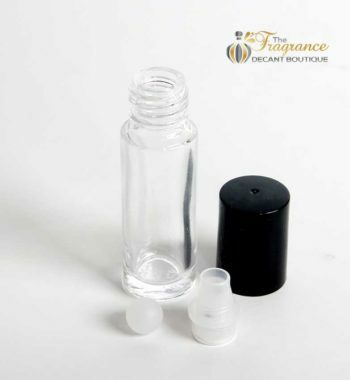 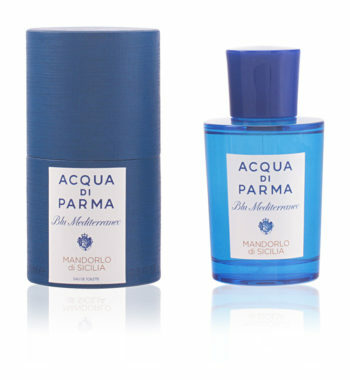 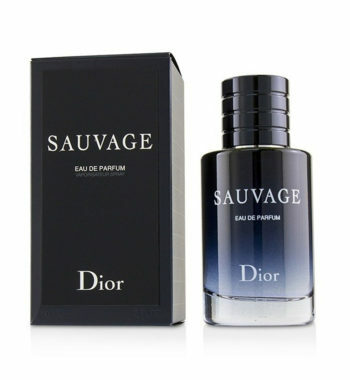 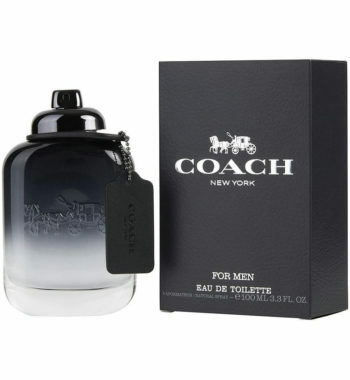 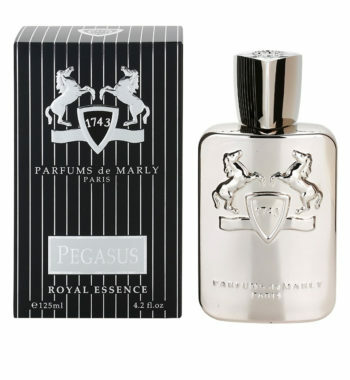 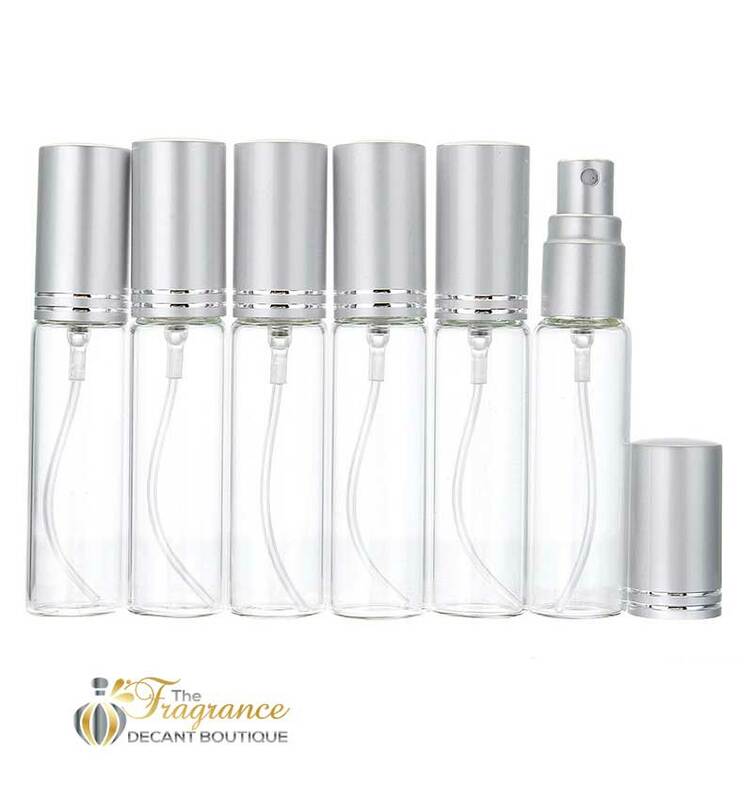 It is available as 60ml and 120ml EDT. 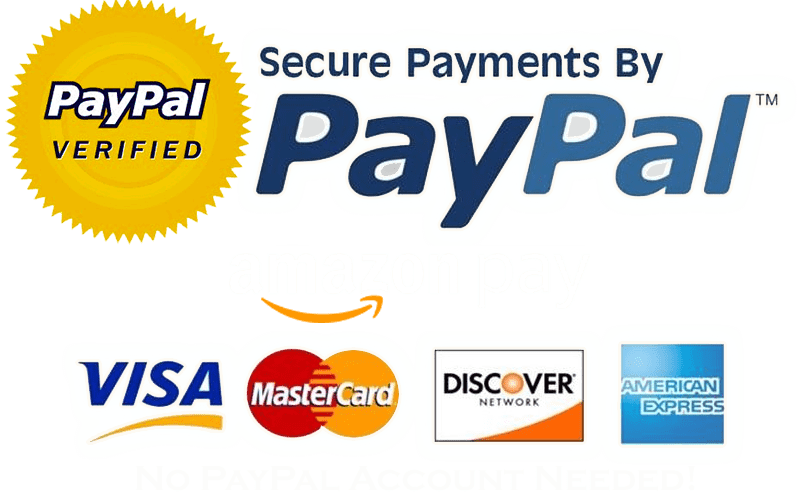 FREE DOMESTIC SHIPPING Free shipping on all orders over $25.